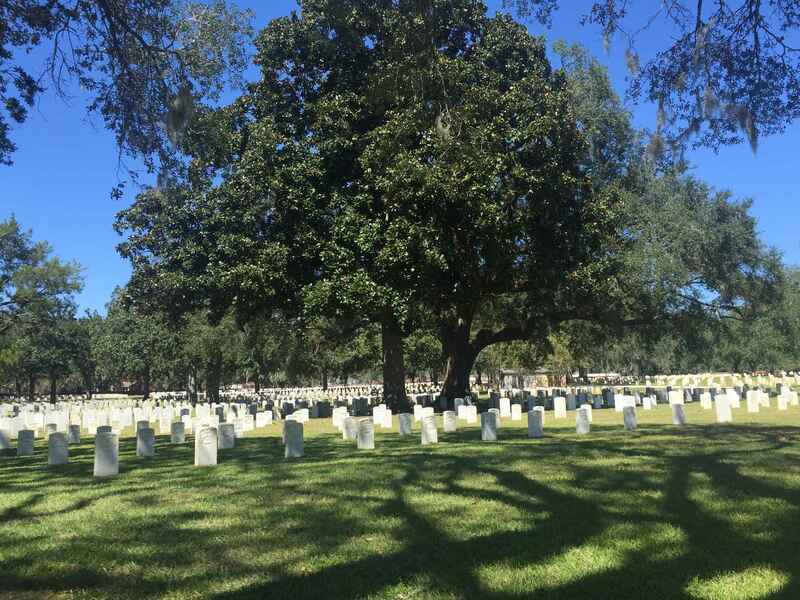 A $10 Donation places a Rose and Flower Tribute at 12 Beaufort National Cemetery Grave Sites. $100 Sponsorship completes a bucket of 125 roses. The Memorial Day Flowers Foundation organizes the donation, hand out, and placement of roses and other flowers at cemeteries across the country. It is an opportunity for you to show family members that the sacrifices made by their interred loved ones are remembered. We encourage you and your family participate in the laying of roses at Beaufort National Cemetery on May 28th, the Sunday of Memorial Day Weekend. Each volunteer pair will receive a bucket of 125 roses to place at 125 headstones; respectfully reading the headstone inscription and thanking them for their service. This activity takes approximately two hours. To pay tribute to all who fought for our freedom. In Memory of Jim Cyr, my loving husband of 50 years. I’m loving memory of our Fathers who fought for our country. We love and miss them everyday. Remember our heroes. They are the reason we are free. Memory of my father LTC John H O’Connor. Resting peacefully in the columbarium of Beaufort. Remembering those who have served our Nation.